Benson Henderson, looking to exploit his size advantage over UFC lightweight champion Frankie Edgar, says he put on some additional muscle for UFC 144 Japan. 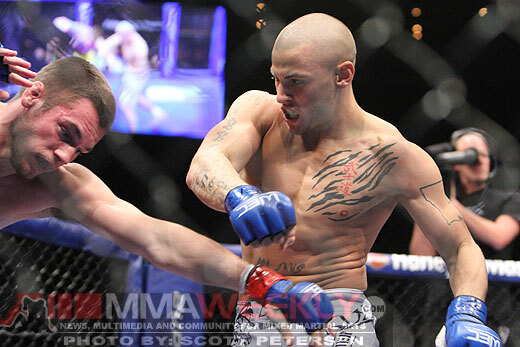 Eddie Alvarez sees his upcoming rematch with Shinya Aoki as an opportunity to prove that he still belongs among the lightweight elite. 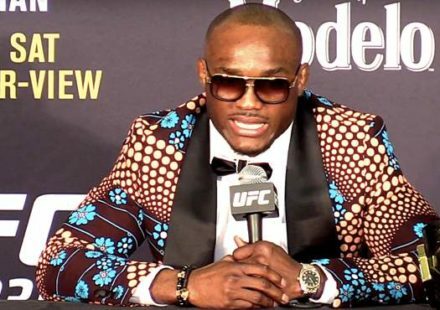 Up-and-coming middleweight Clifford Starks is a name you may be unfamiliar with, but come UFC 143 this Saturday night, things may start to change. 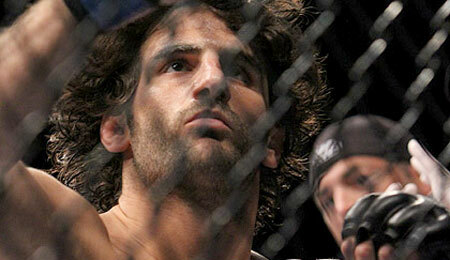 Charlie Brenneman has all eyes forward as he heads into his UFC on FX 1 showdown with Daniel Roberts. 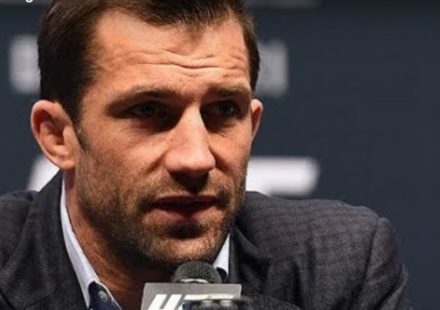 Strikeforce middleweight champ Luke Rockhold believes he's getting no respect. 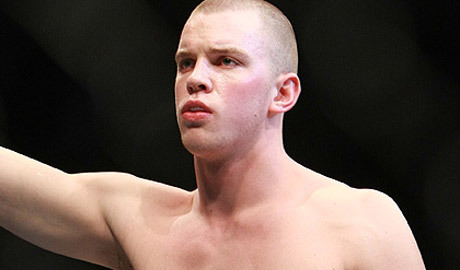 He plans to change some minds by taking Keith Jardine's head off on Saturday night. 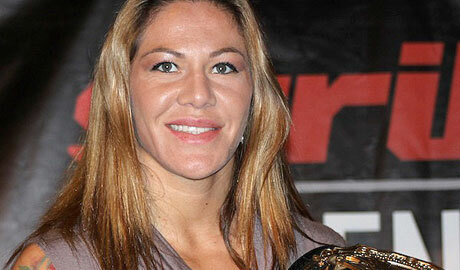 After more than a year out of the cage, Strikeforce featherweight champion Cris "Cyborg" Santos is back to prove that she hasn't skipped a beat. 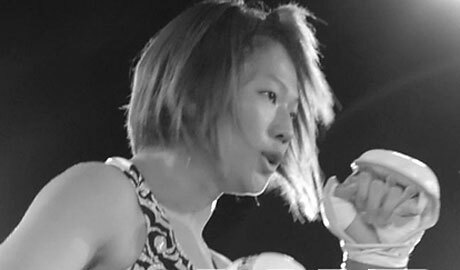 Former Smackgirl openweight champion Hiroko “Cats Eye” Yamanaka is counting on her experience to carry her to a victory over Strikeforce champion Cris "Cyborg" Santos. 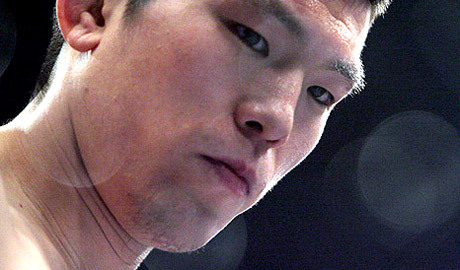 Dream lightweight champion Shinya Aoki has agreed to put his title on the line against former Sengoku champ Satoru Kitaoka on New Year's Eve. 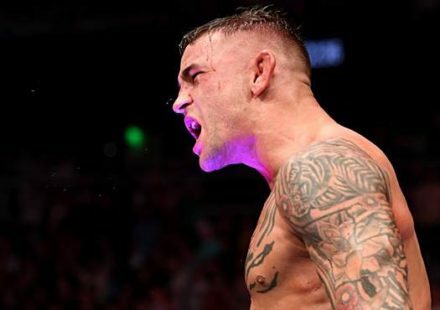 Cub Swanson has finally recovered from reconstructive facial surgery and is slated to make his Octagon debut at UFC on Fox 1 against Ricardo Lamas. 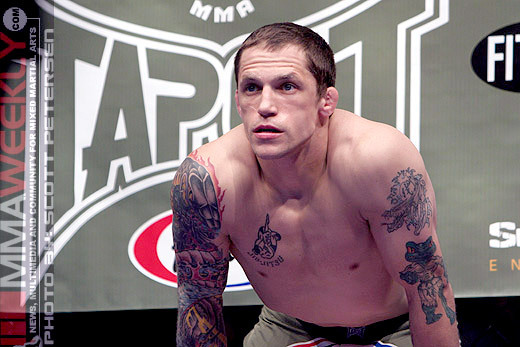 UFC 138 fighter Chris Cariaso isn't sneaking into enemy territory unannounced. 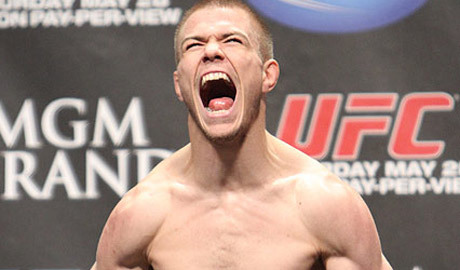 He's quite vocal, declaring England is well behind the times in MMA training. 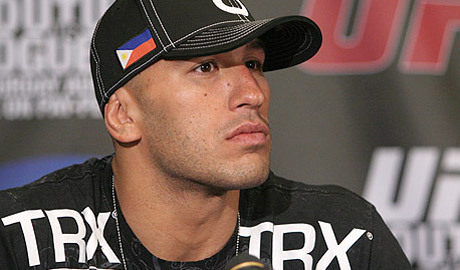 Brandon Vera knows he's been given the gift of a second chance in the UFC. 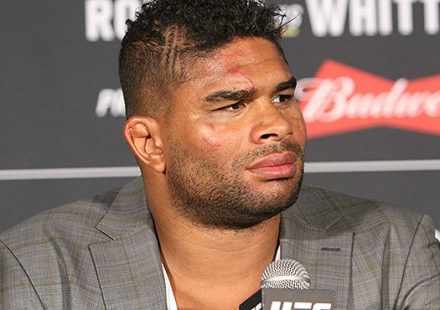 He plans on re-writing his book, beginning with UFC 137. 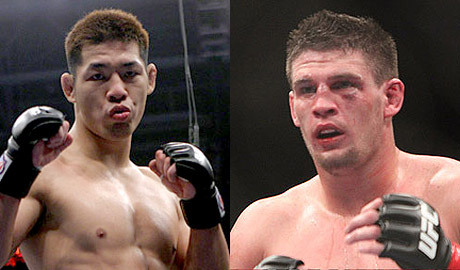 If it's offered, Nam Phan is game to go a third time with Leonard Garcia after winning the decision at UFC 136 in Houston. 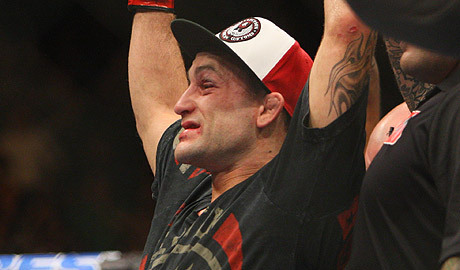 At UFC 136, UFC lightweight champion Frankie Edgar successfully defended his belt against the much larger Gray Maynard in their all-important third fight. 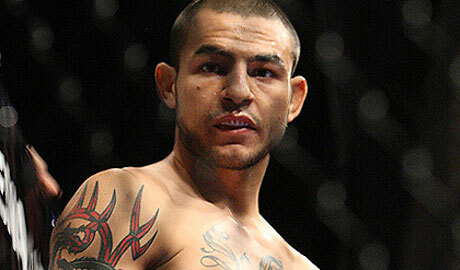 Jose Aldo held on to his UFC featherweight title at UFC 136. 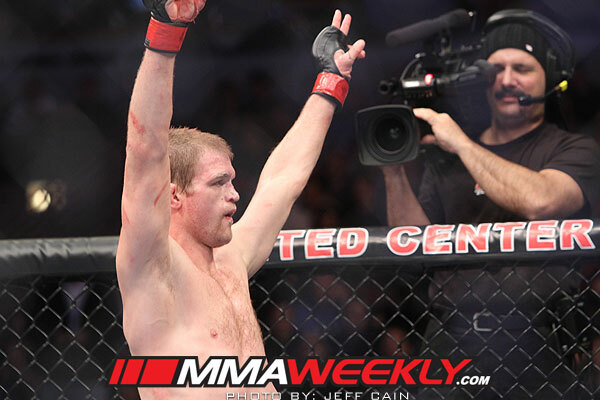 Read here to see how he went about beating Kenny Florian in Houston. Nam Phan put in his work and defeated Leonard Garcia in Houston. 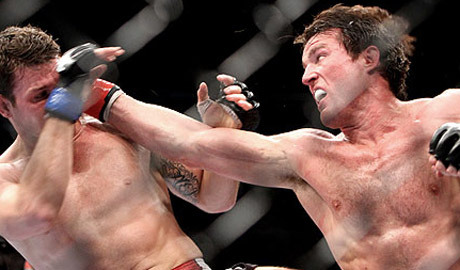 Read here to find out how he won the rematch at UFC 136.